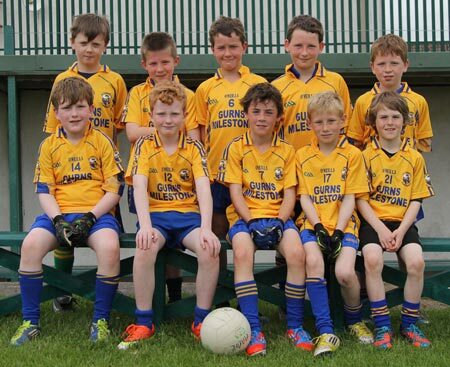 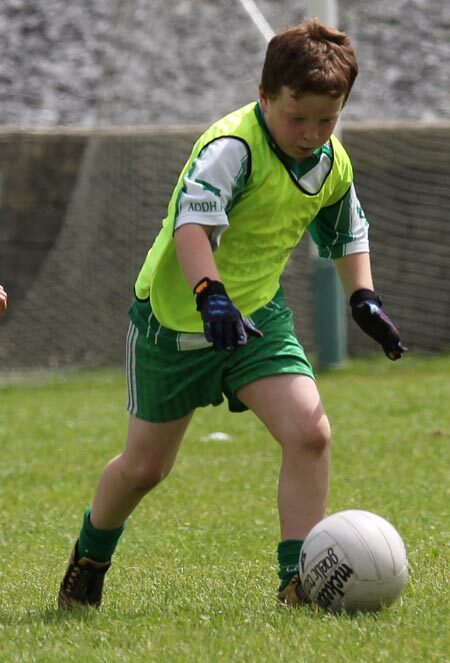 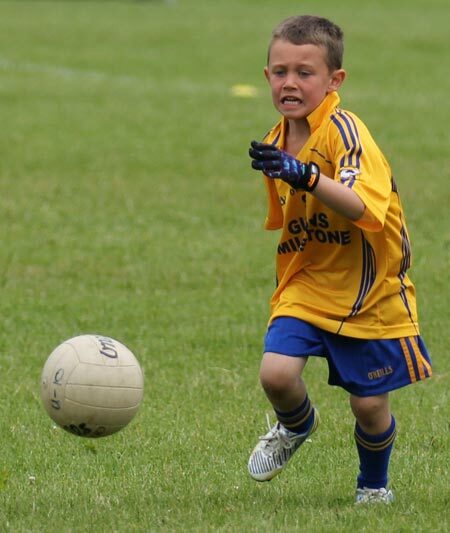 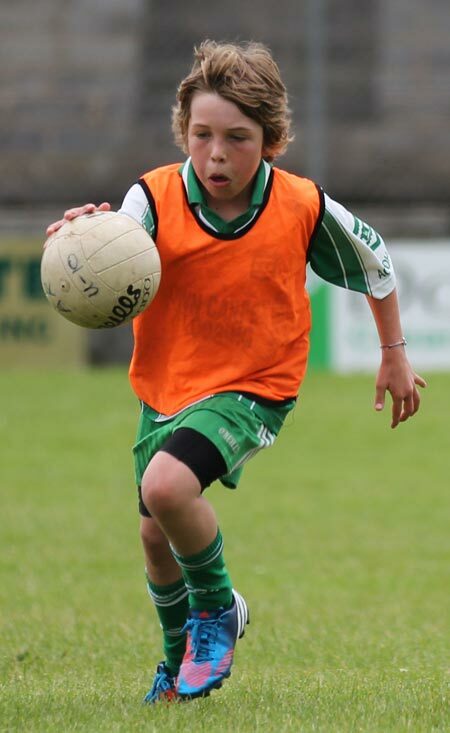 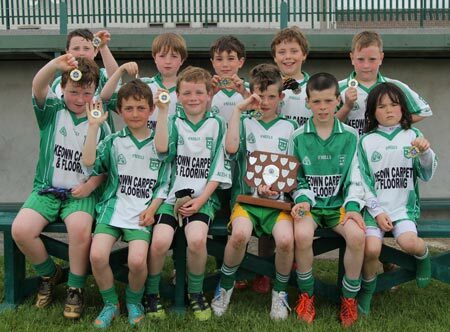 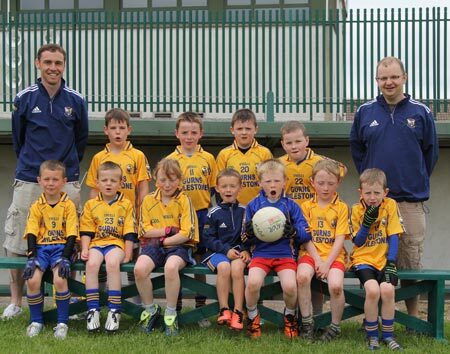 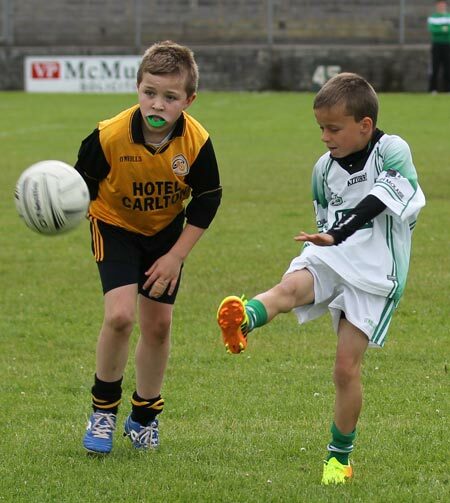 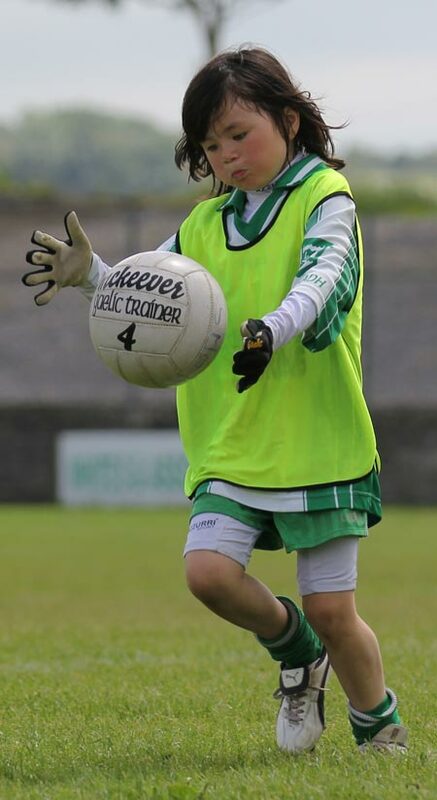 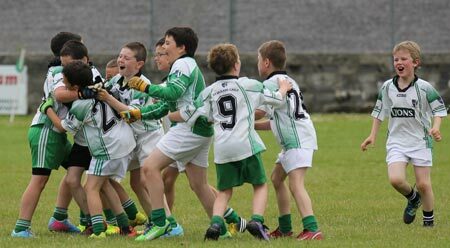 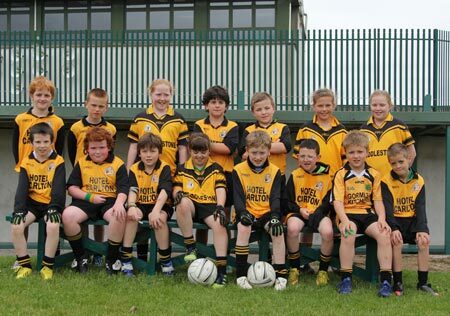 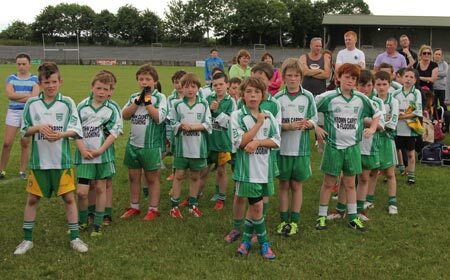 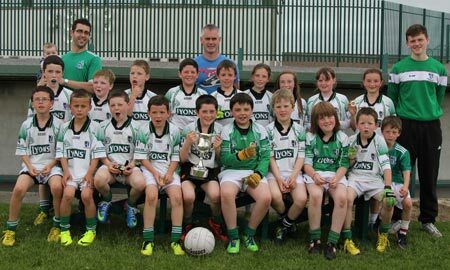 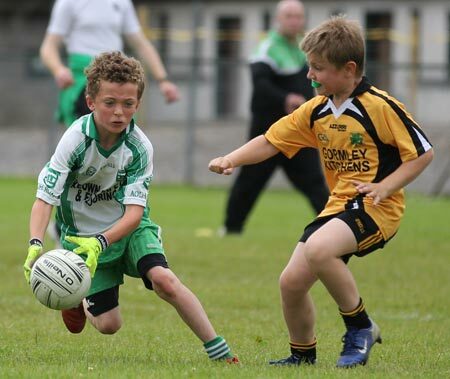 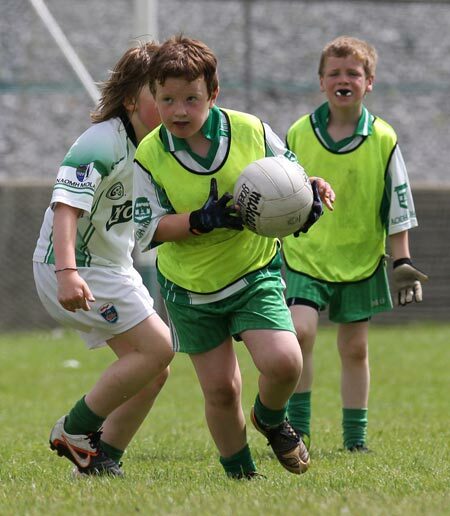 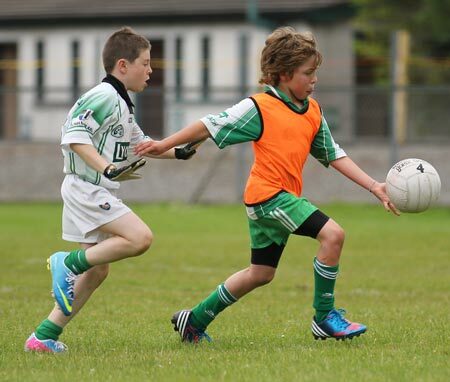 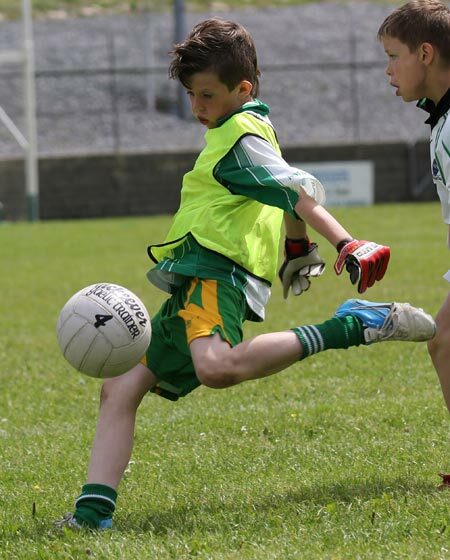 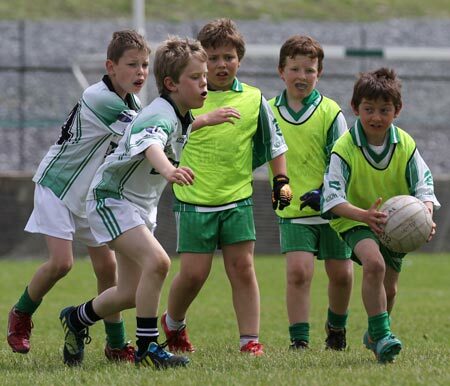 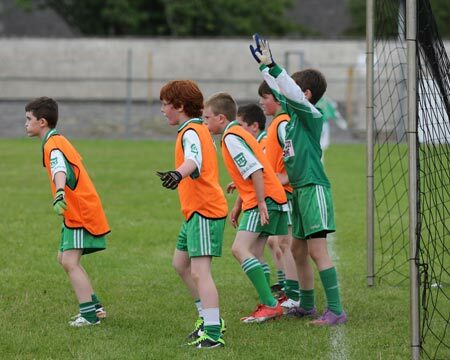 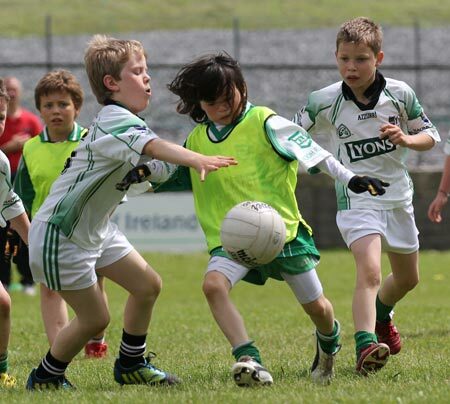 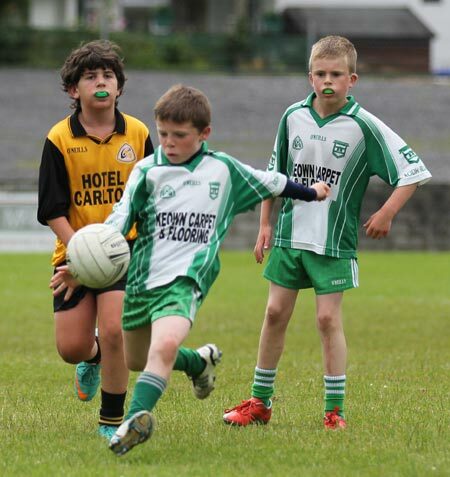 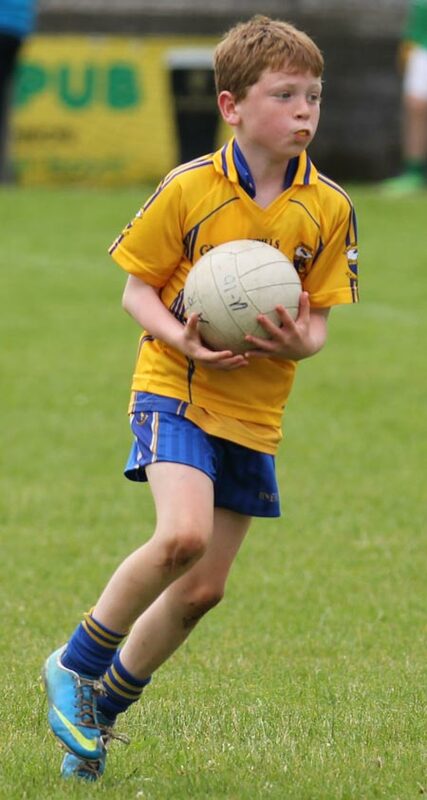 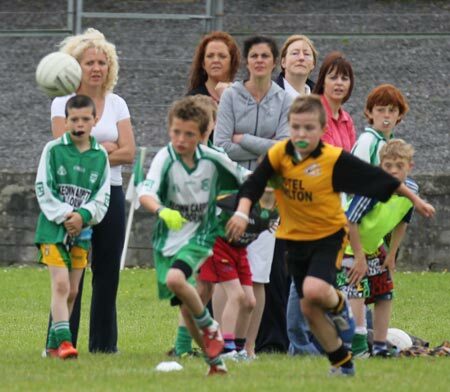 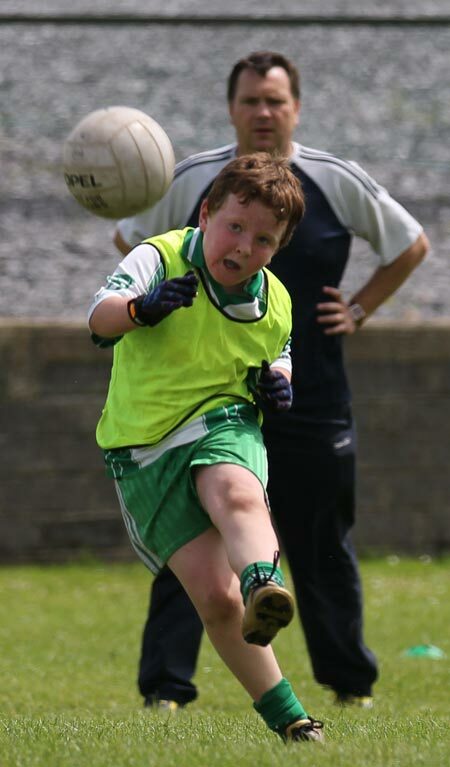 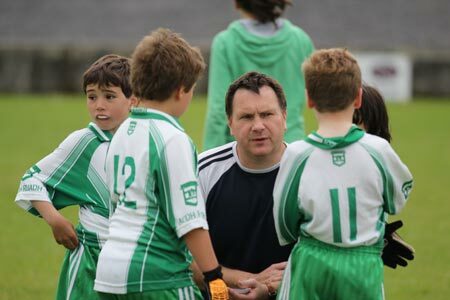 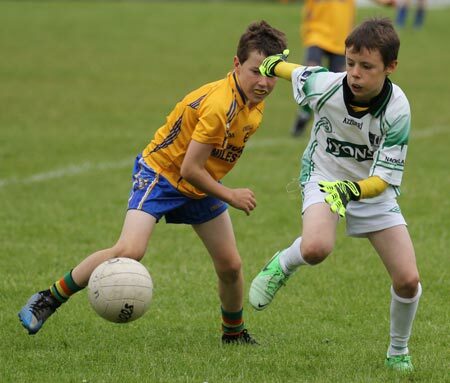 It was a beautiful day as Father Tierney Park played host to the annual Mick Shannon under 10 tournament on Saturday. 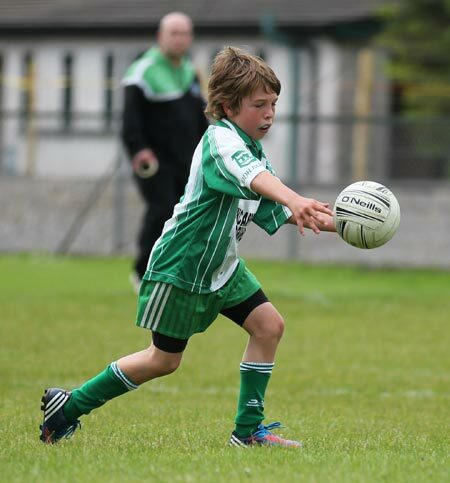 The senior competition Aodh Ruadh faced Glencar Manorhamilton in the first game. 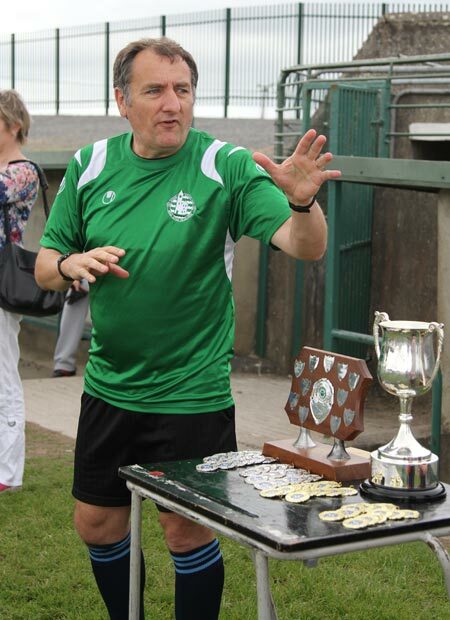 This was a hotly fancied Glencar team with the keen managerial expertise of Sham-In-Exile Dee Dee Drummond on board the Ernesiders were taking the challenge very seriously. 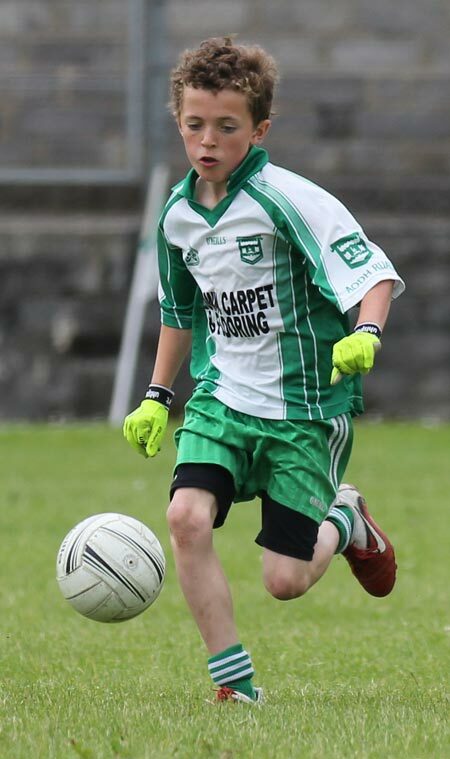 And they were right to, as a ding dong battle of the game was tied in the closing moment only for Cian Rooney to goal in the last minutes to secure a 4-3 to 3-3 for Ballyshannon. 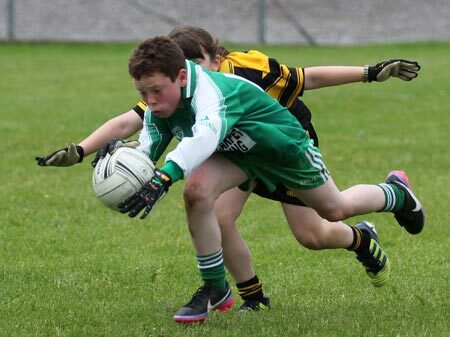 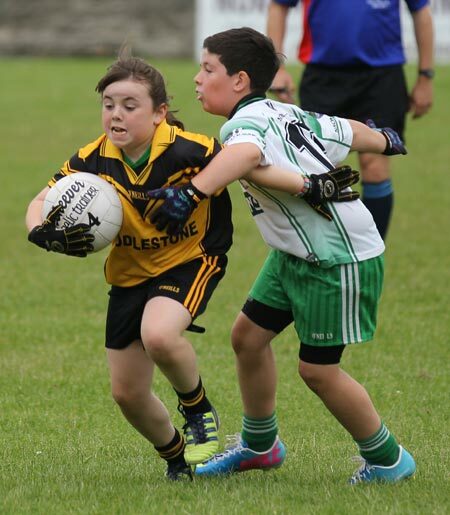 The second game against Erne Gaels was another tight fought contest, this time Aodh Ruadh emerged four point winners to set up a final against Saint Molaise Gaels of Grange. 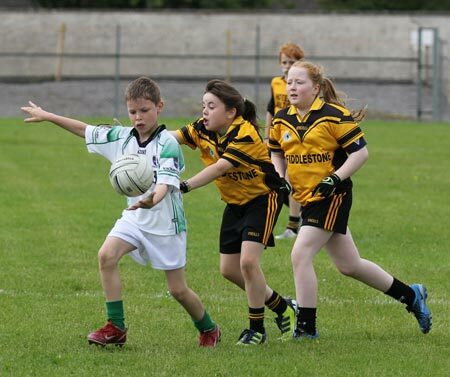 The Sligo outfit had shown themselves to be an extremely skilful outfit across the course of the day and the first half of the final was toe-to-toe stuff with the sides level at half time, 2-4 apiece. 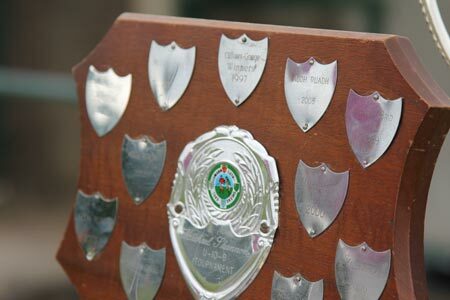 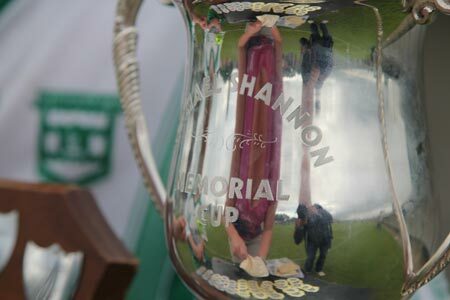 Grange's greater attacking threat told in the second half though as they ran in an unanswered 2-1 to claim the Mick Shannon trophy. 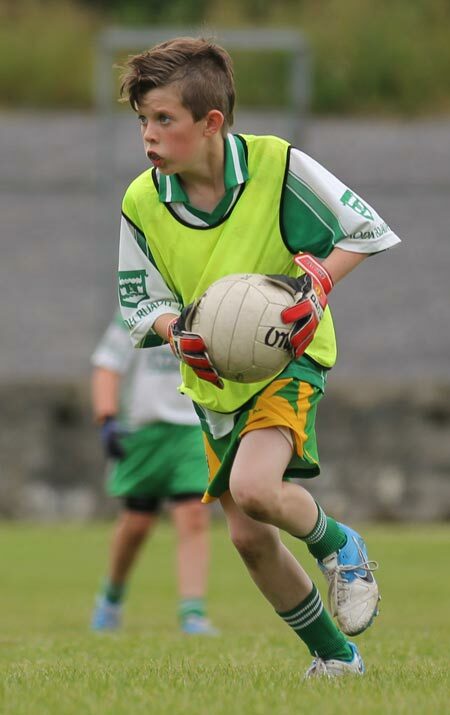 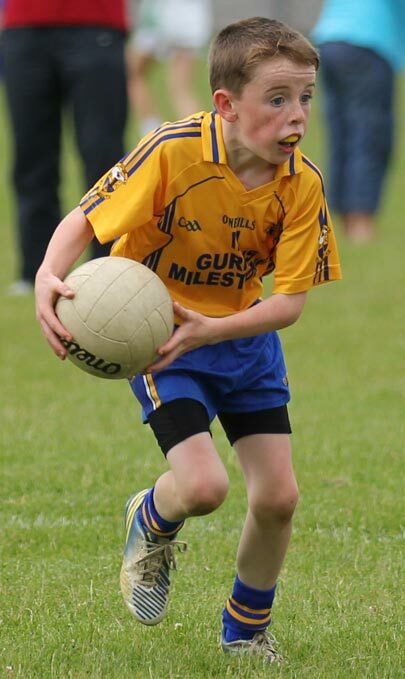 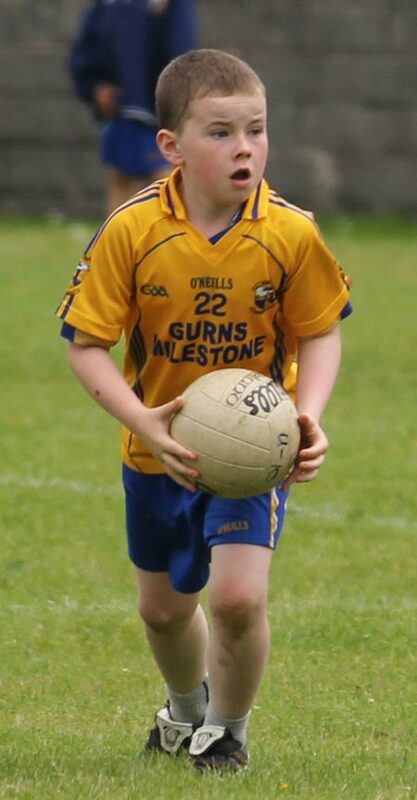 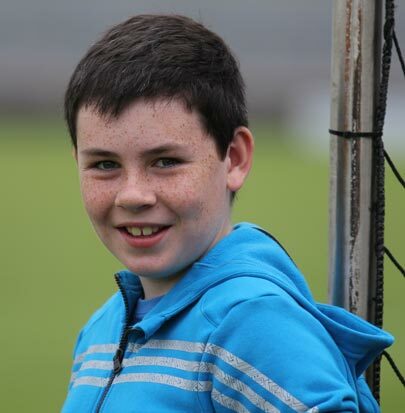 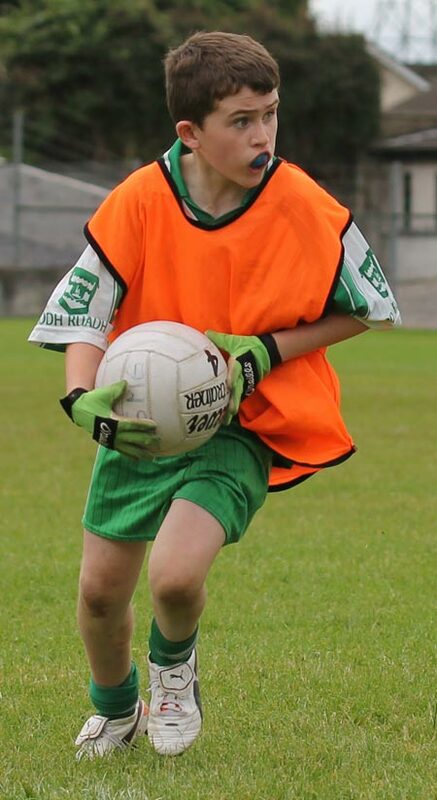 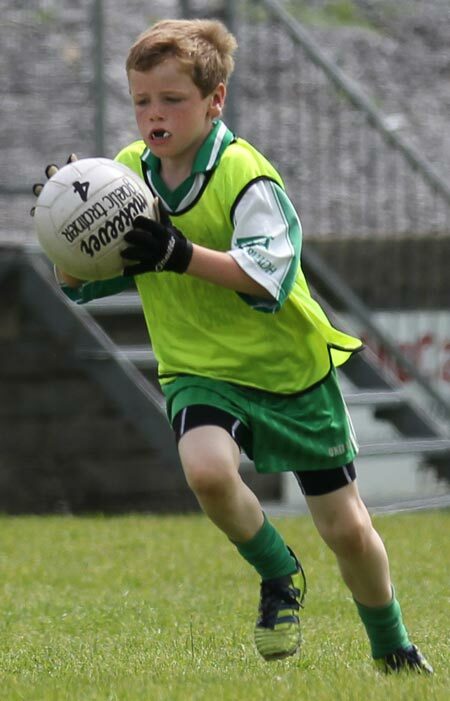 For Aodh Ruadh Calum Doherty-Craig was outstanding in defence throughout the day. 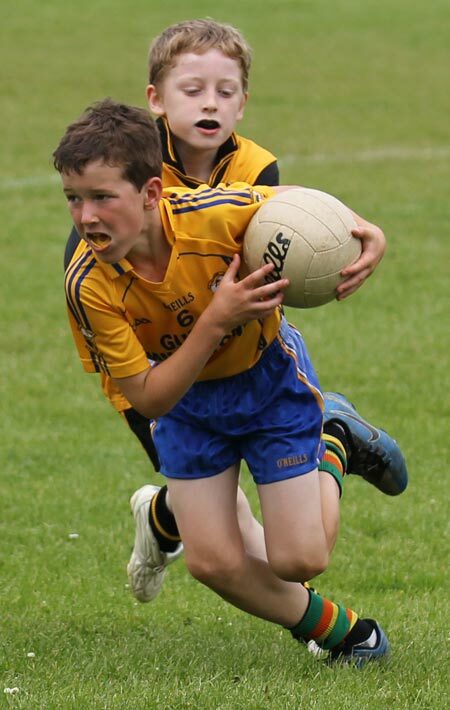 Ryan Keenaghan was another who caught the eye. 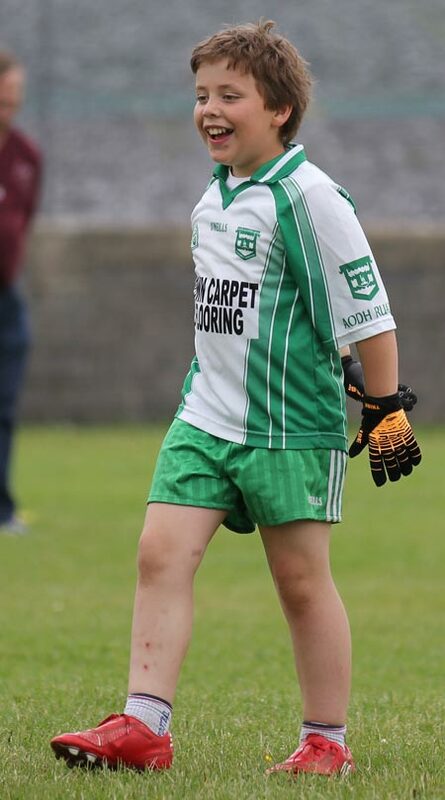 He played back in the first two games and was transferred up front for the final where he was unfortunate to see two efforts come back off the woodwork. 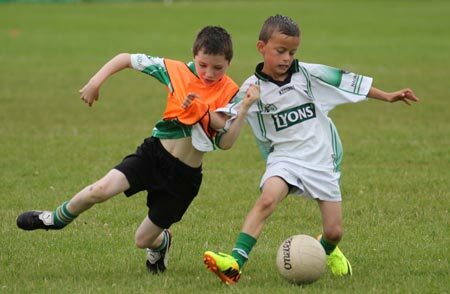 Elsewhere Kyle McCaffrey in midfield and Kyle Murray in defence covered a hell of a lot of ground. 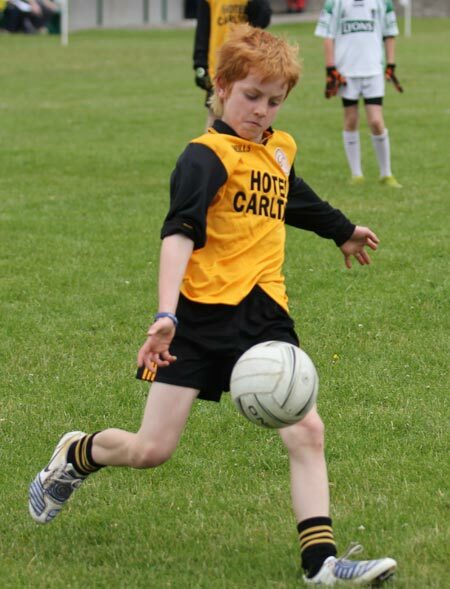 Colm McGloin played corner back throughout and gave a number of great defensive performances. 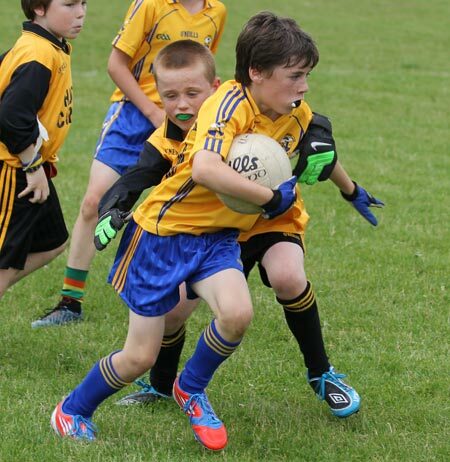 Daragh Gallagher was strong and forceful at the back. 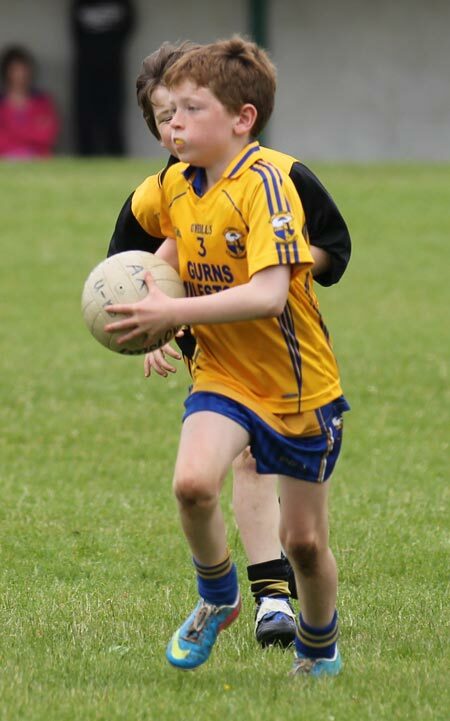 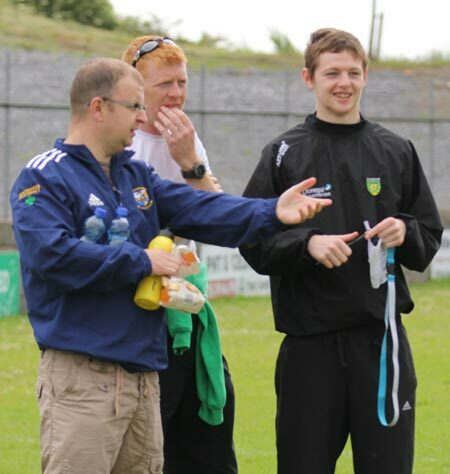 Daragh Dolan ran the game from midfield and Ois�n Daly was excellent in attack. 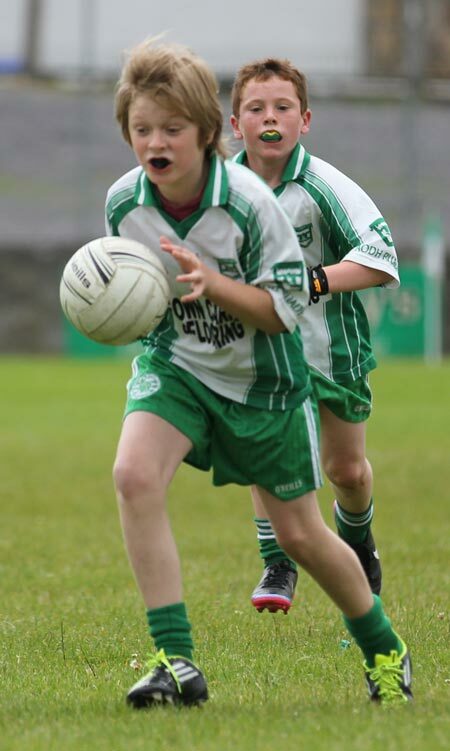 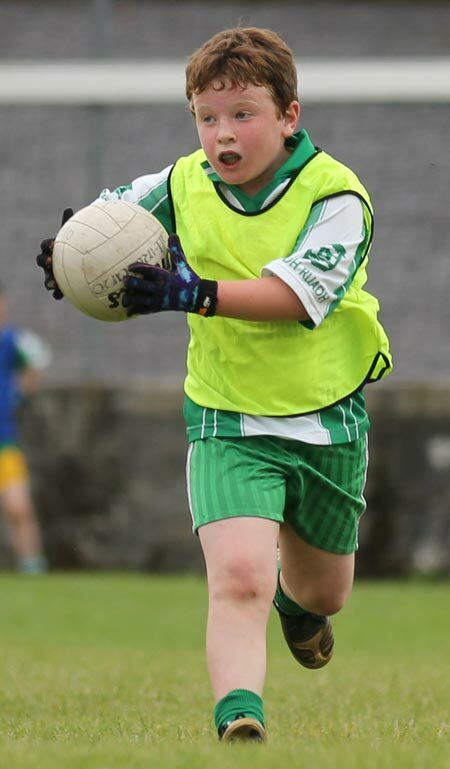 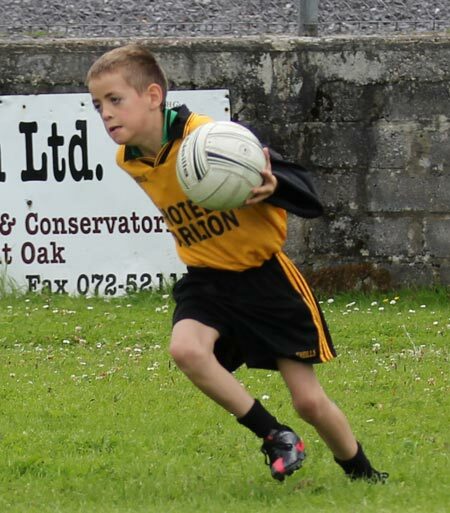 In the junior competition Aodh Ruadh's first game was close fought encounter against Glencar Manorhamilton which the homesters won by a goal. 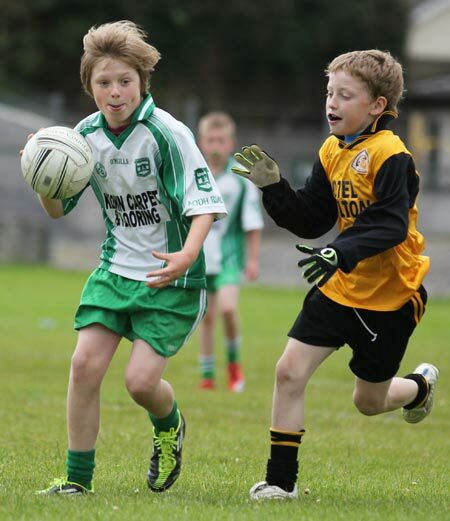 The second league game was a nip and tuck affair with the men from Grange with the Gaels taking the win by a point. 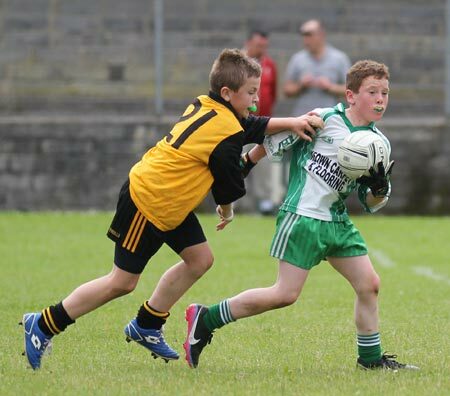 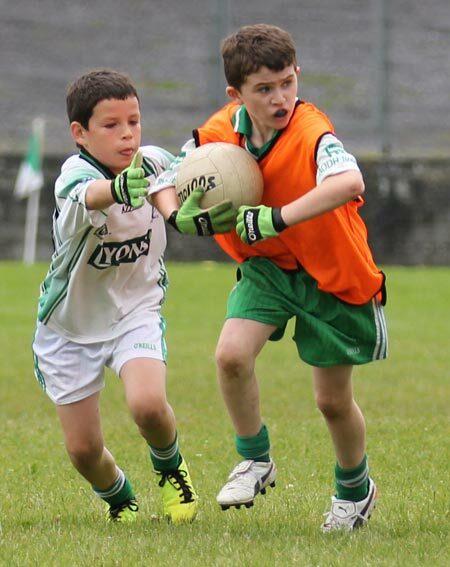 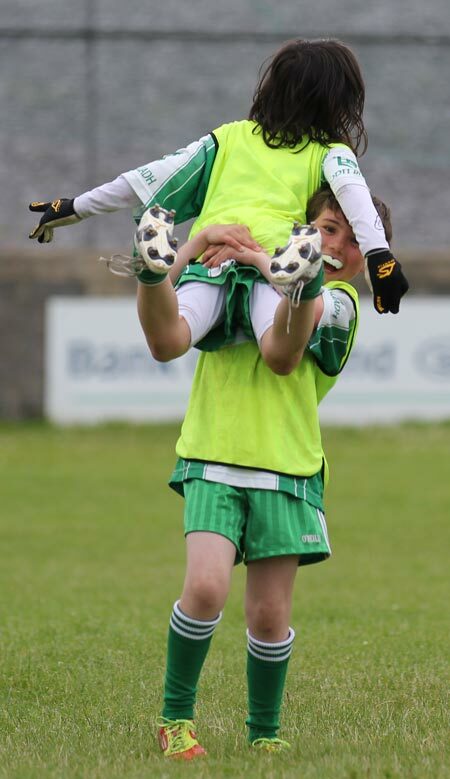 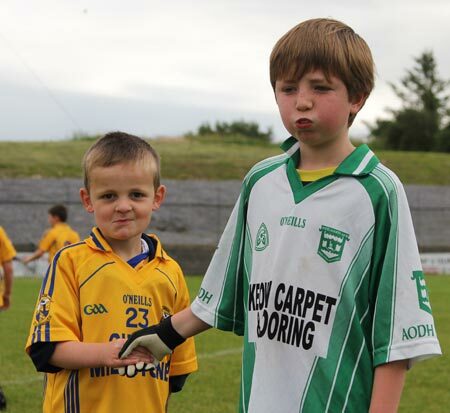 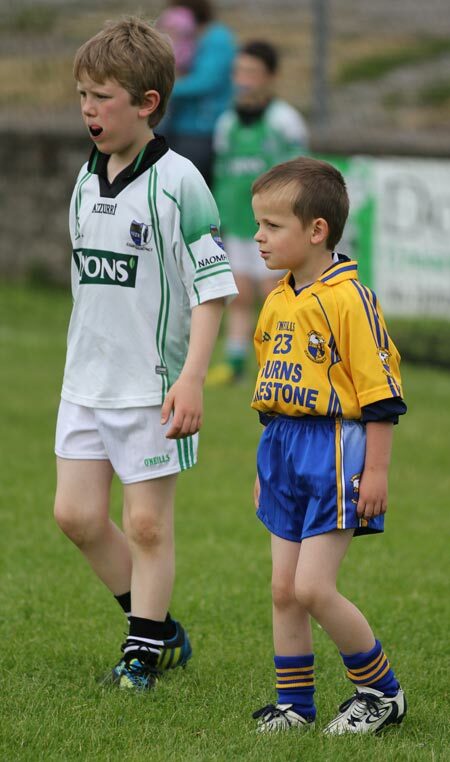 Ironically Grange and Aodh Ruadh were to meet again in the final. 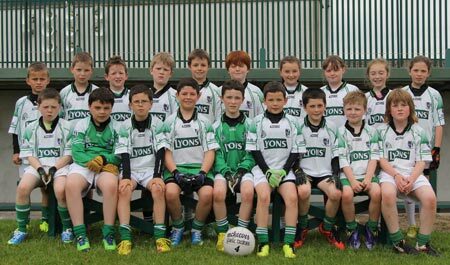 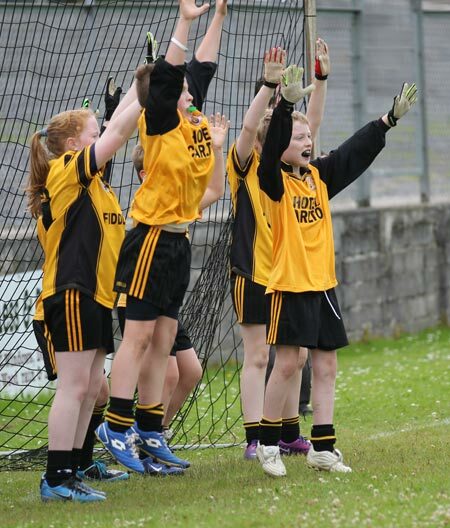 This time Aodh Ruadh reversed the result winning by a point. 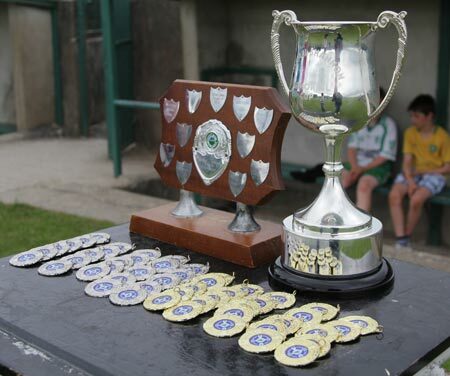 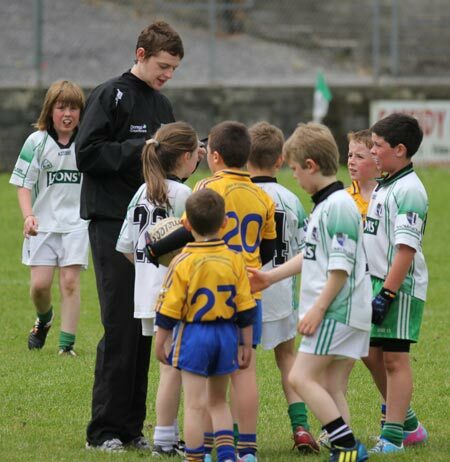 Bord na n�g chairman Shane Toolan comp�red the presentation ceremonies after having reffed all the senior games. 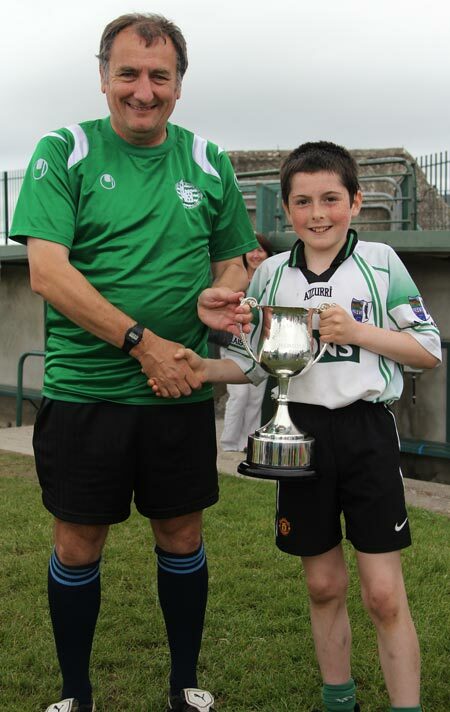 He maintained the tournament had produced the highest standard of football he had ever seen at this age grade. 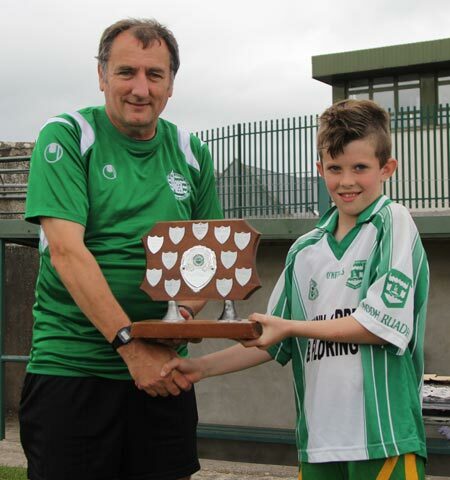 He presented winners trophies to the captain of the Grange senior team and Jake Foley, captain of the Aodh Ruadh junior side to conclude a magnificent day of football. 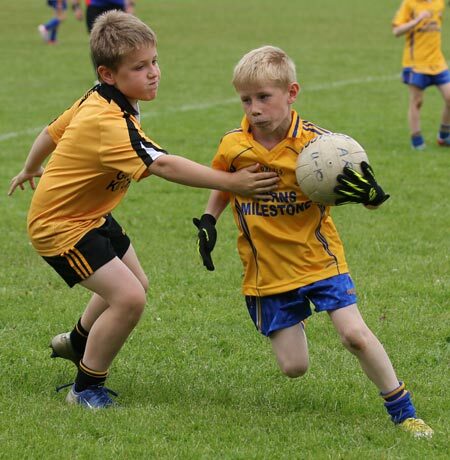 Many thanks to all the parents for putting on a great spread of food at the tournament, to all the match officials and also to the great support which came out for the day.